US experimental beatsmith Calculon is in our mix series hotseat today, serving up a wicked selection of raved up halftime, footwork infused bangers and jungle-tinged melters. Dancefloor flavours and all sorts of wickedness, plus watch out for beats from the man himself including his new single with Dave Owen & Jaybee which is out now on None60. London producer Distorted Therapy delivers our latest guest mix and it’s a gritty ride from start to finish taking in dark tech rollers from the likes of DLR, Fre4knc, Circuits, Survey, and of course Distorted Therapy himself! Deadly vibes. Forest Biz bossman BadJah steps up for our latest exclusive mix with a massive hour long selection of D&B! Kicking off with heavy neurofunk before moving through halftime, rollers and liquid, this one hits all the styles and takes in a selection of unreleased dubs to boot. Dope! 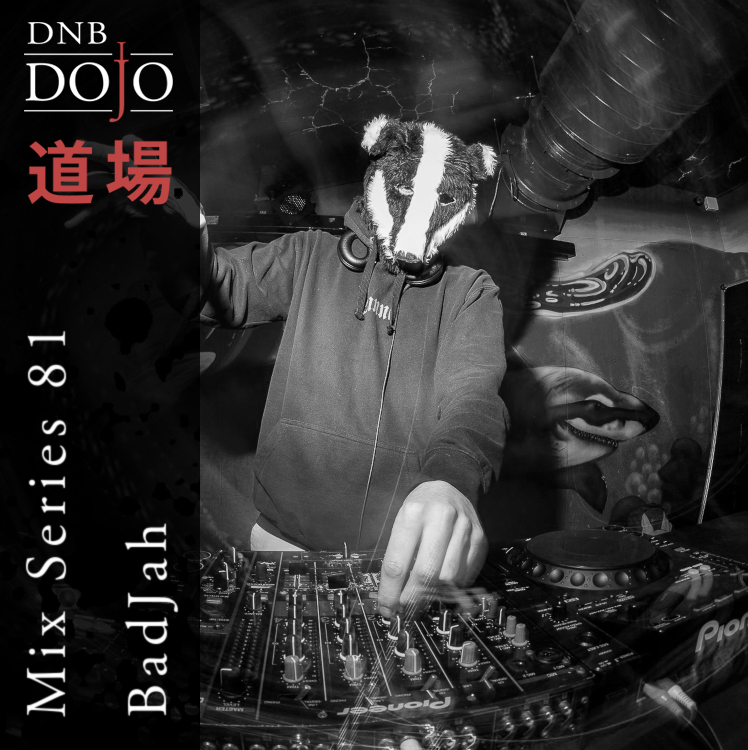 Rolling out of winter and into the beginning of spring, Hex returns with the monthly Dojo podcast featuring 90 minutes of only the freshest D&B. New cuts in the mix this month from Klute, Enei & Hyroglifics, Joanna Syze, Digital, Phonograph and many many more. As always you can check out the podcast via Soundcloud below or head to iTunes to stream. You can also grab a download from Google Drive. Tel-Aviv producer Xorcore delivers the latest instalment of the Dojo Mix Series with a dark and techy selection, spanning moody steppers from the likes of DLR & Kyrist, hard amens from Voyage and Brakken, classics from Ed Rush & Optical and a fistful of his own music, plus some raved up selections to boot. An hour of power! Check it out. Dubshun delivers our final guest mix for 2018, stepping up with a mix of 100% Mask Music dubplates! Representing the dark, minimal side of halftime D&B, watch out for the label dropping it’s first releases early 2019, with beats from the likes of Eusebeia, Paracusia and of course Dubshun himself. Deeper beats for those that know…check it.